Our first 2009 Impulse has arrived! It's a Black/Blue combo and right now Nick is running it through its paces. So far, it's a delight. We also (finally) received a new shipment of BT soft goods including Bandolier packs. These are inexpensive yet high quality 4+1 and 6+1 packs available in black and digi-cam. Give us a call at 330-965-9099 to find out what else is coming in soon! It's true folks. 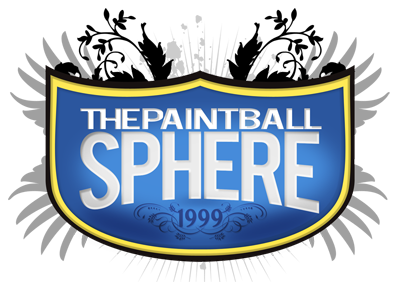 A big chunk of the paintball industry is getting ready to release a whole slew of .50 caliber paintball products. That's right, a new paintball size. The word is that these smaller pantballs will be significantly cheaper, meaning more paint for your buck! The hit is rumored to be less traumatic, enabling even younger players (and those of you with a low tolerance for pain-Beta Dave) to play longer and with less fear. What do you think? Let us know!